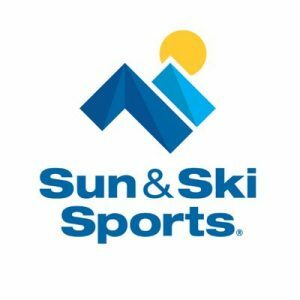 To commemorate another great season on the snow, DSJ is running a fundraising campaign for Christopher Reeve Foundation to help develop and deliver treatments and cures for spinal cord injuries. For those of you too young to remember, Christopher Reeve was a movie star famous for his role as the superhero in the movies Superman I-IV (1978-87). He was thrown from his horse in 1995 resulting in severe permanent paralysis from the neck down. The next year he became a high profile activist for the cause and created his namesake foundation. 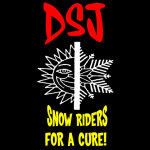 As part of the snow rider community, we feel this charity is very appropriate for our sport. 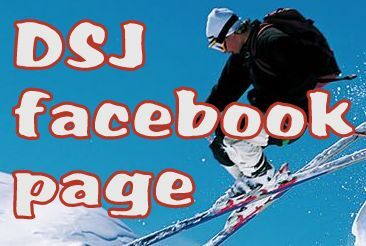 Undoubtedly we have all known or read about unfortunate falls on the slopes that all too often result in tragic permanent injuries. Science is rapidly advancing, and an end to permanent paralysis may be in sight. 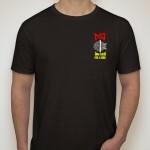 The shirts are the nice “soft” cotton material, only $18, and all proceeds go to charity. So let’s all ride for a cure! 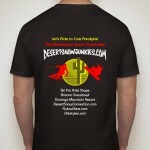 Please help now by purchasing a shirt to raise awareness and support this awesome cause. The campaign will last only two weeks, in which we hope to sell at least 100 shirts! At the end on Apr 2nd, the entire order will be processed, printed, and shipped out. Thank you for helping to support a great cause and please forward this to your friends! 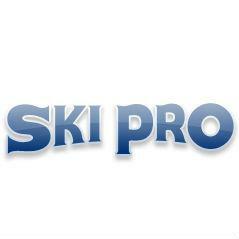 Also Ski Pro and Durango Mountain Resort! Thanks!